A $300 deposit is required to secure a booking. The deposit amount is non refundable. A 10% service charge is added for administrative purposes. 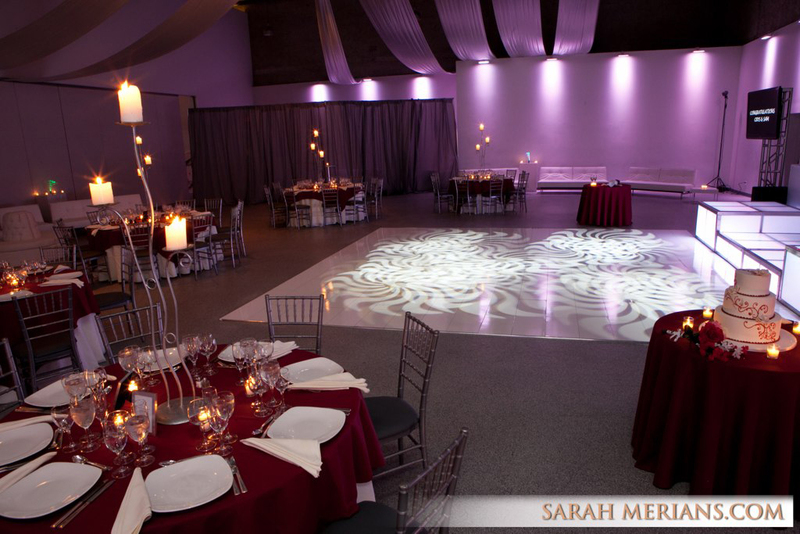 Celebrate your birthday party at LIFE, The Place to Be in Ardsley, NY- a modern industrial 25,000 square foot event space on the cutting edge of special event venues. Soft Play Party where children and guests enjoy an array of fun and games. Children can climb their way to the top of our multi-leveled play structure and slide down our great swirly and fast slides. For ages 8 and under. Laser Plasma Force Party for children ages 7 and up. Starts with a free play activity. Have a BLAST at our laser tag party at LIFE. Wearing the latest in laser tag equipment, your child and their guests will have a great time in our ultimate laser tag room. Bowling Party- Score at LIFE at our fun-filled bowling parties. Starts with free play activity. Rock Climbing Party Children must be over 50 pounds. Starts with a free play activity. Rock Climbing at LIFE takes your party to new heights! Your child will become king or queen of the rock on their birthday! 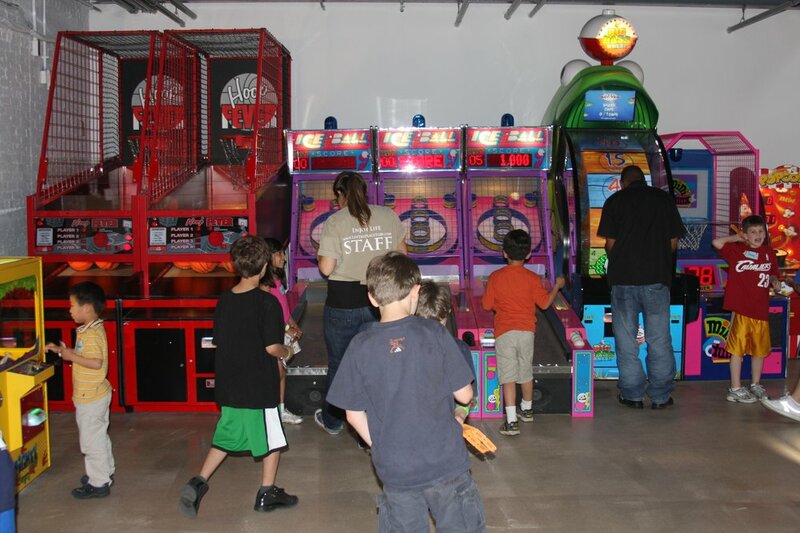 Arcade Mania Party Includes game time for all ages in the Hi-Tech Video Game Arcade. Arcade redemption game option available for an extra charge. Starts with a free play activity. 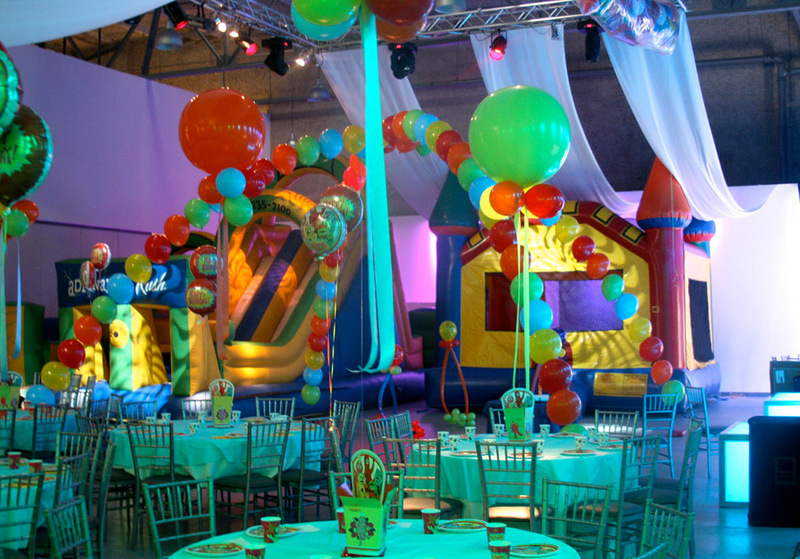 Creative Craft Parties (2 hour party for $645 for up to 15 children and 5 adults. $26.50 for each additional child) Children choose from tie-dye shirts or sand art while creating their own masterpieces. Starts off with free play activity. Create a Furry Friend Party (2 hour party for $645 for up to 15 children and 5 adults. $26.50 for each additional child). Guests choose from over 6 plush bears and assorted animals and enjoy dressing them in a cool outfit. The fun continues as guests play games with their new friends. A birth certificate, wishing star and box travel case is included. Starts with a free play activity. 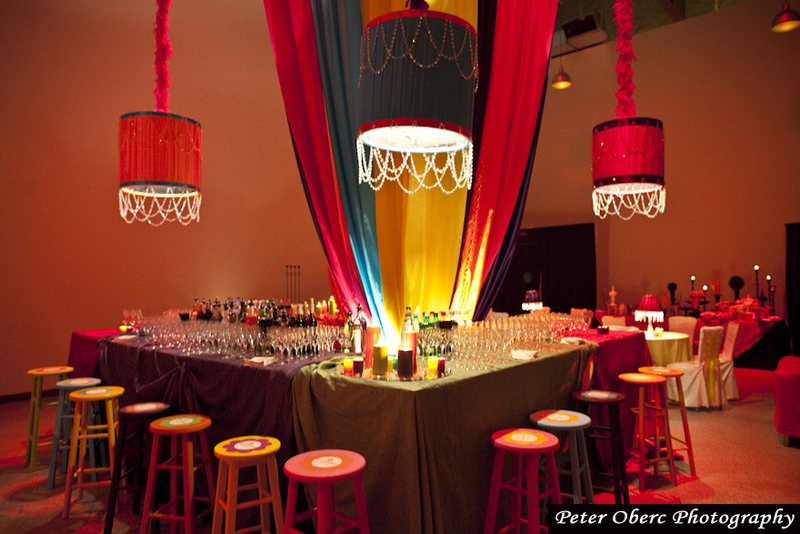 Performer Party (2 hour party for $995 for up to 15 children and 5 adults. $26.50 for each additional child). Choose from a variety of performers including a hip hop instructor or magician. Starts with a free play activity. 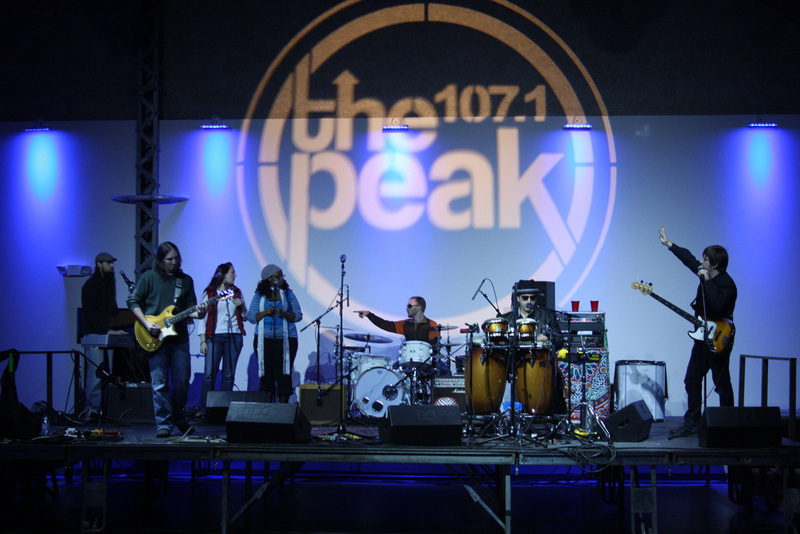 Dance Party Will Make Life Rock (2 hour party for $1045 for up to 25 children and 10 adults. $26.50 for each additional child). Sound, lights, lounge couches & giveaways included. Your child and party guests will have a great time dancing to the beat. Starts with a free play activity. 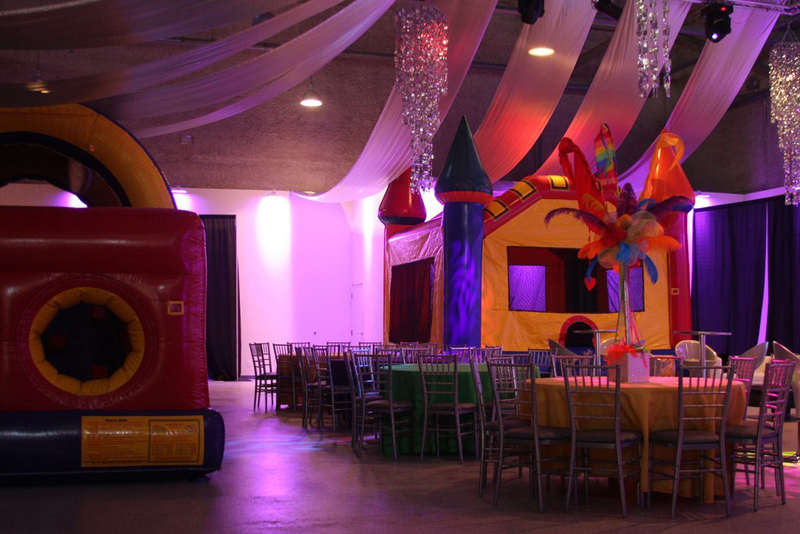 Inflatable Madness Party (2 hour party for $1045 for up to 25 children and 10 adults. $26.50 for each additional child). Party guests enjoy climbing, jumping, sliding and playing around on brand new inflatables. 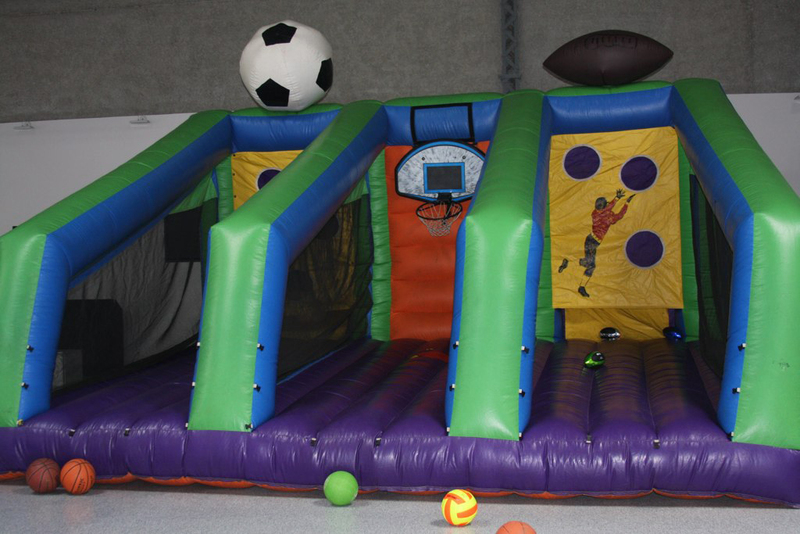 Soft Play Plus Inflatable (2 hour party for $1095 for up to 25 children and 10 adults. $26.50 for each additional child). Party guests enjoy playing on multi level play structures, going down slides and the 30 foot long obstacle course inflatable. Runway Glamour Party (2 1/2 hour party for $1250 for up to 25 children and 10 adults. $26.50 for each additional child). Bring all of the Hollywood glamour to LIFE as kids enjoy getting their hair, nails and makeup done by LIFE’s amazing party hosts. Choose from a selection of costumes and accessories to complete the look. Glamour shots and frames included. Rock Star Party (2 hour party for $1250 for up to 25 children and 10 adults. $26.50 for each additional child). Party guests will enjoy coming to the hottest party in town. Paparazzi will meet your special guests as they walk the red carpet, enjoy zap pictures of the event on the big screen and then dance the rest of the party away. The party includes a DJ and a swag bag for party guests at the end of the event. ONEderland Birthday Parties (3 hour party for $1500 for up to 25 children and 10 adults. $26.50 for each additional child). Package includes fun for all ages with a DJ, arcade play and much more! Additional entertainment options such as musicians, face painters, jugglers, stilt walkers, carnival games and more available upon request. This special party will be one to remember. * Prices exclude service charge and sales tax.